Happy Birthday, Mom Shirley A…. 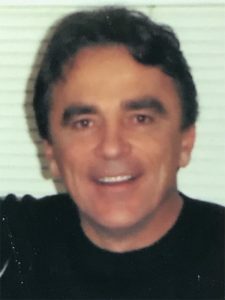 Peabody, MA – Michael J. Rufo, 64, of Peabody passed away on Tuesday, May 1, 2018, after a strong and courageous battle with cancer. He was in the comfort of his home with his family and dog by his side. 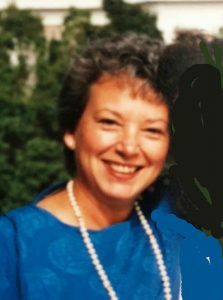 George H. Kazarian, 82, of East Falmouth died on April 30 at McCarthy Care Center in East Sandwich.